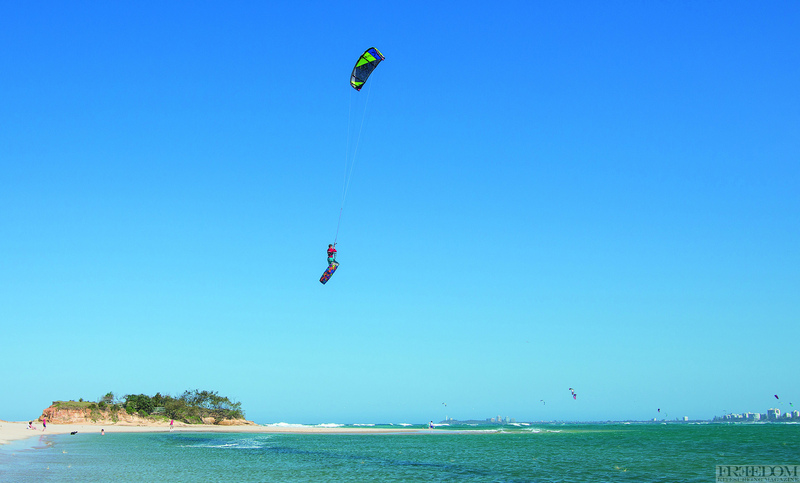 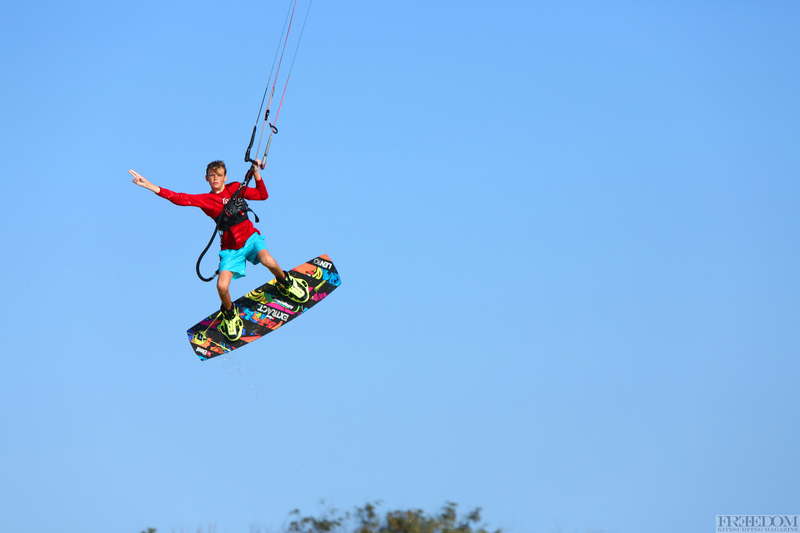 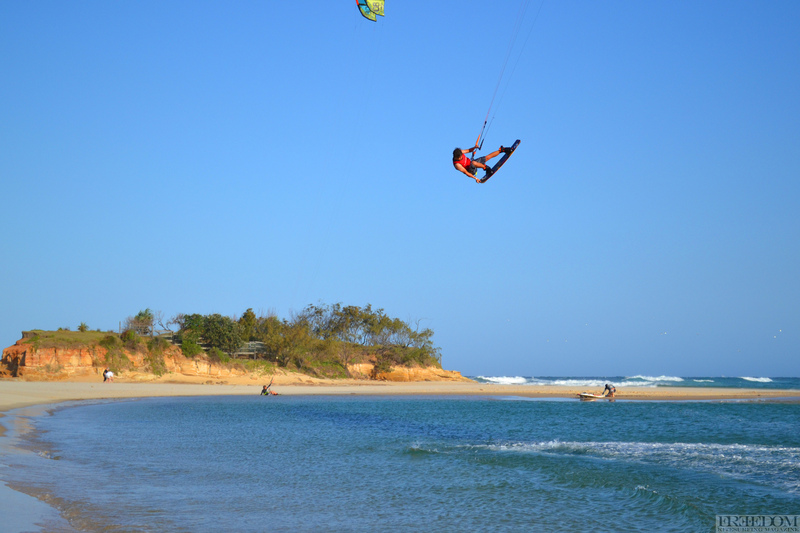 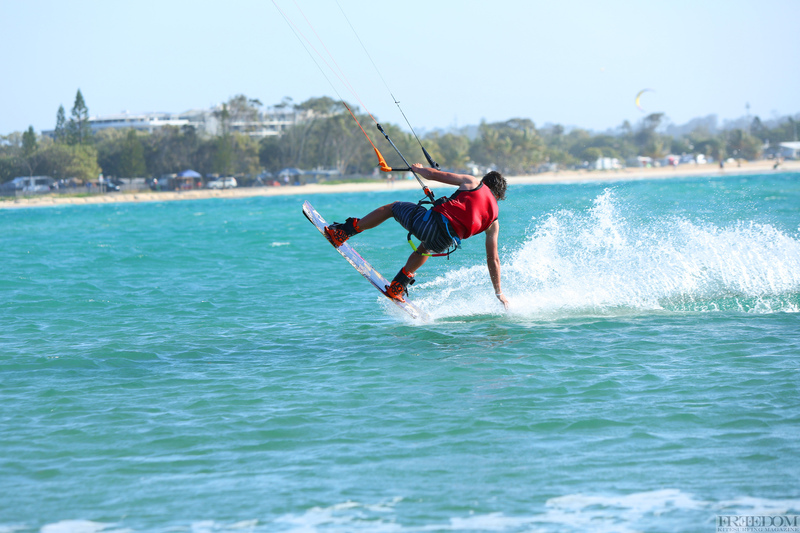 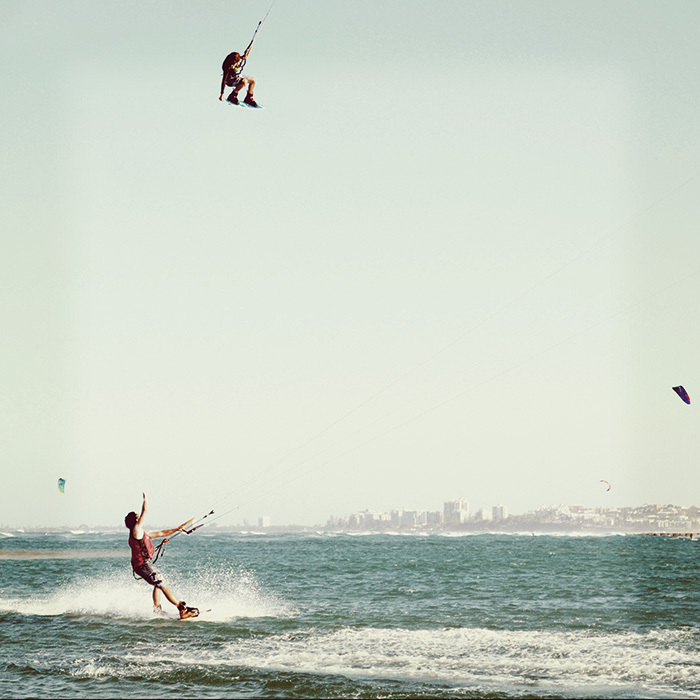 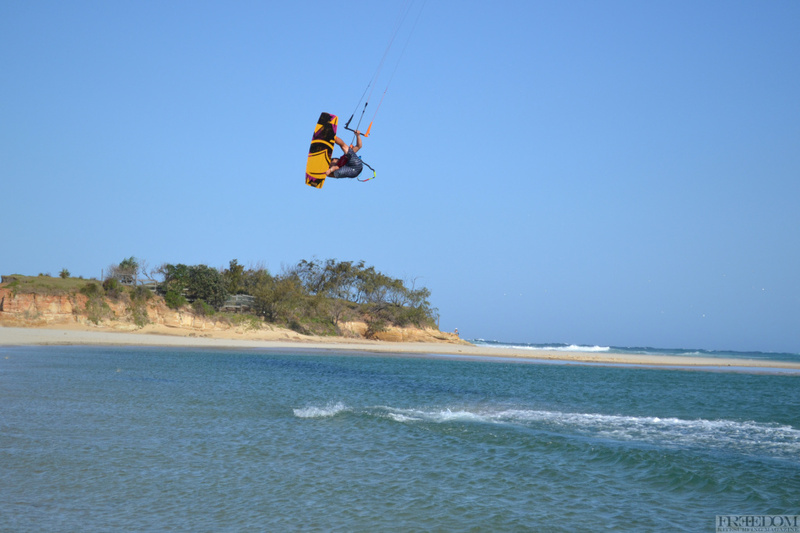 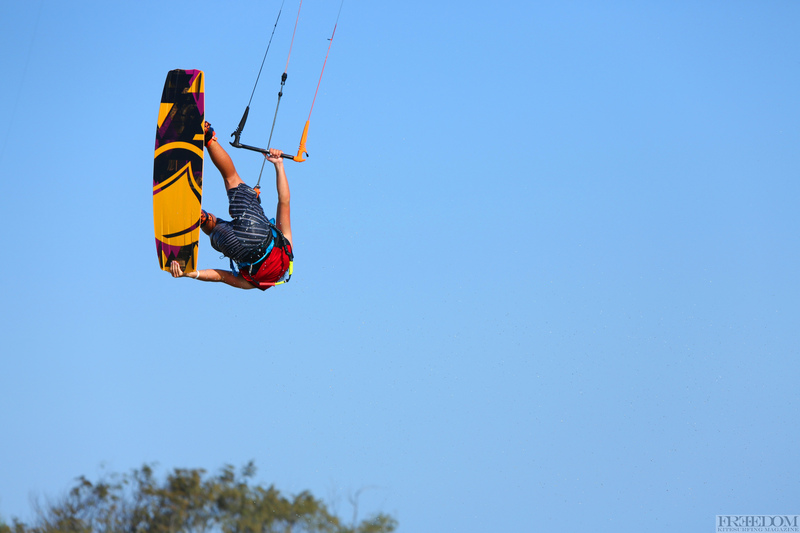 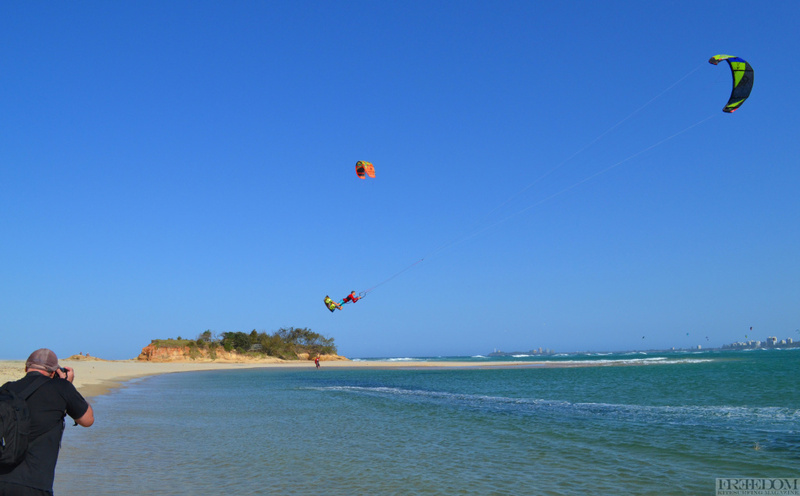 In Issue 01 of FREEDOM Ollie J & Rob Sharkey setout to capture some of the local young kiter talent on the sunny coast. 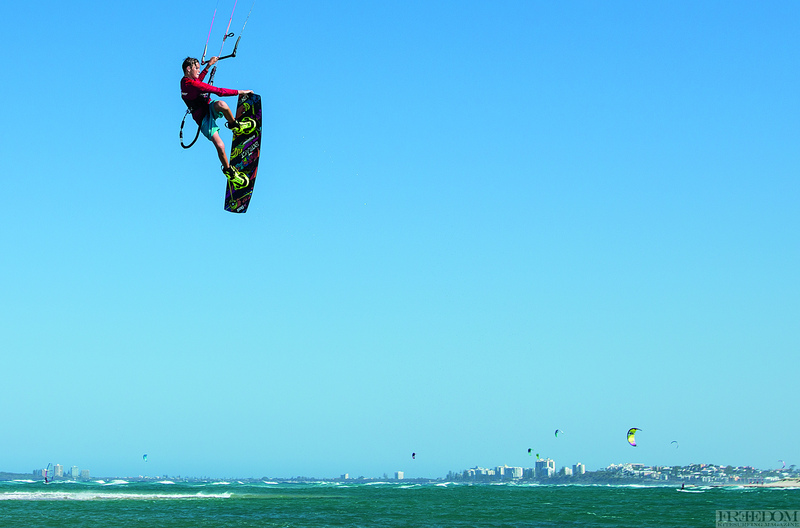 Beau Blake, Ryan Parsons and Jack Bailey fronted up. 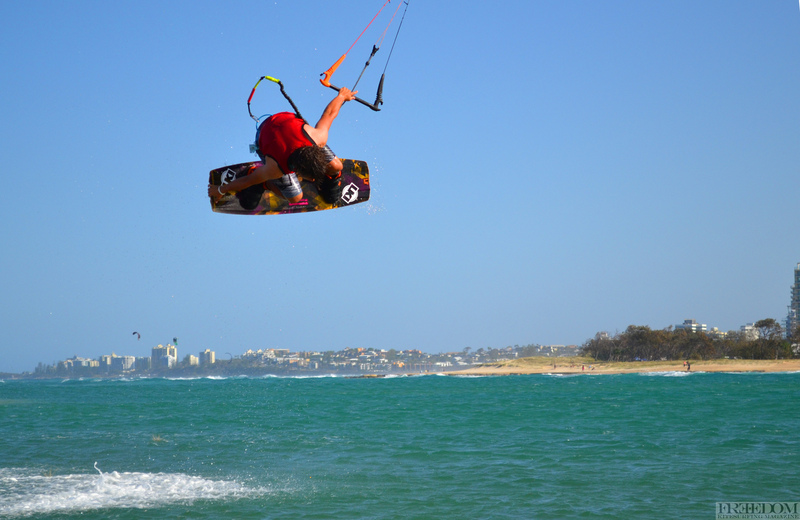 It was a killer sunny day but crazy 20-30 knot gusty conditions meant the lads were way lit. 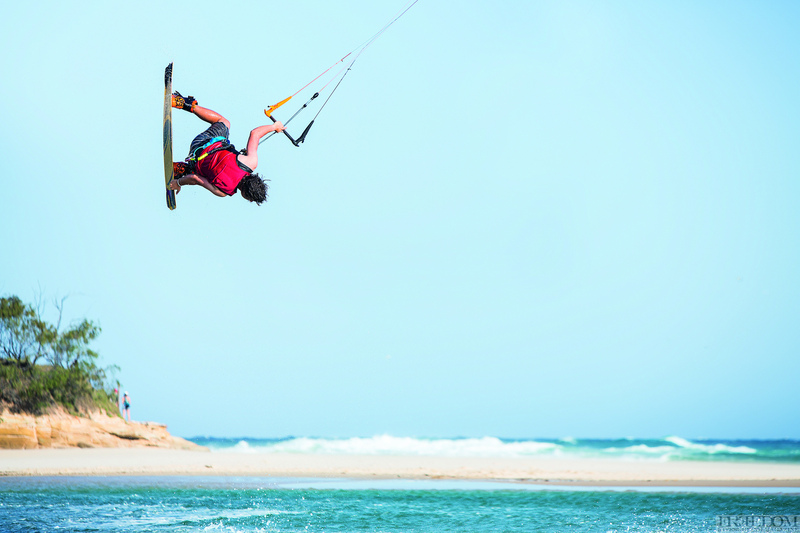 Still the lads did well here’s some pics that didn’t make the mag but still pretty sweet. 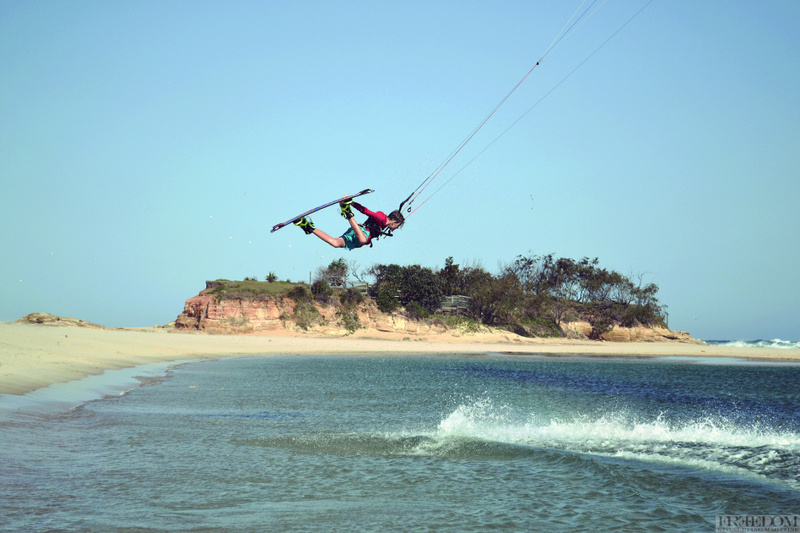 Ryan – respect my authorita!